Need rental painting Kettering Ohio? 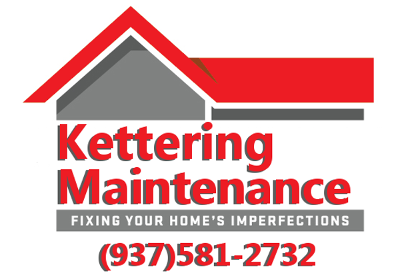 Kettering Maintenance Services offers rental and apartment painting in Kettering Ohio and the surrounding area. In the rental business time is money and we understand that. We make all scheduled meetings. 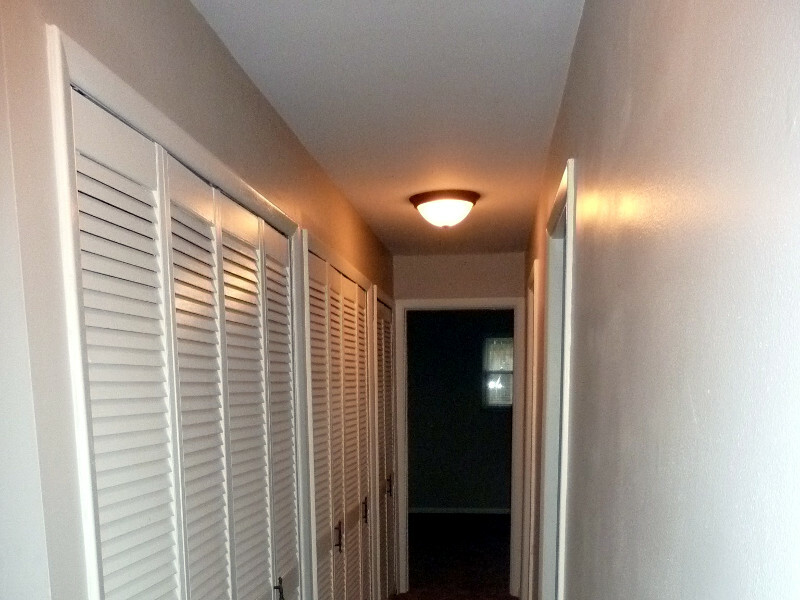 General turn around time is 1 day barring excessive drywall damage or repairs being made. A straight paint any landlord can appreciate. We thoroughly paint all agreed upon items with out short cuts. When we leave our mess leaves with us every job. Leaving you more time to deal with all the other aspects of your property. Call us 937-581-2732 for Rental Painting Kettering Ohio. We also offer a full line of rental maintenance services and Limited 24hr on call options to help with other rental property needs. Including, but not limited to trash out, as needed lawn service, make ready and post move out inspection report with photos.